The Italian name cappuccino, derived from the word “cappuccio” meaning the hood that used to be worn by participants to the Order of Capuchin monks in the 16th century and played an important role in the restoration of Catholicism in Europe. The view of cappuccino with the cream on top led to this parallelism resulting the name giving of the new drink when it was created early last century. The cappuccino beverage is thus based on espresso and milk. Consisting proportionally of 1/3 espresso coffee, 1/3 milk and 1/3 frothed milk usually is ideal on a cold day or for a faster solution than the frozen coffees that allow us to enjoy them for longer time. A key component of a good cappuccino is the right cream. Created by inflating the steamed milk and needs practice to reach the perfect result which will give a creamy without blisters fluffy cream. This is what leads to Latte Art when the barista “paints” patterns on the cream decorating the beverage and ultimately offers you a complete sentiment satisfying the eyes as well except from the palate. A perfect cappuccino activates all the human senses except the one of hearing so the presentation of the beverage is extremely important! Vision examines the cup, the coffee and milk colours. The scent awakens the smell and the taste is enhanced by the contrast caused between the strong coffee and the milk. Cappuccino’s low caffeine content in conjunction with the special flavour makes cappuccino, stand ing in the preferences of people and for this reason there are different kinds of cappuccino that can be enjoyed. It is a traditional Italian cappuccino, but with whipped cream instead of milk and by adding cinnamon on top. The original Viennese cappuccino, consists of 1/3 hot chocolate, whipped cream and 1/3 milk and 1/3 espresso. A variant of the authentic cappuccino in which we meet less quantity of espresso, making it lighter without particularly losing in flavour or perfume. The opposite variant is cappuccino scuro which is made with more espresso and served in the same way. The higher content of coffee results in a more intense flavour and a more intense aroma making it stronger and therefore ideal for a strong wake up. Latteccino is yet another variant of cappuccino where the milk prevails at ratios leaving the distinctive taste “covering” the coffee’s one. 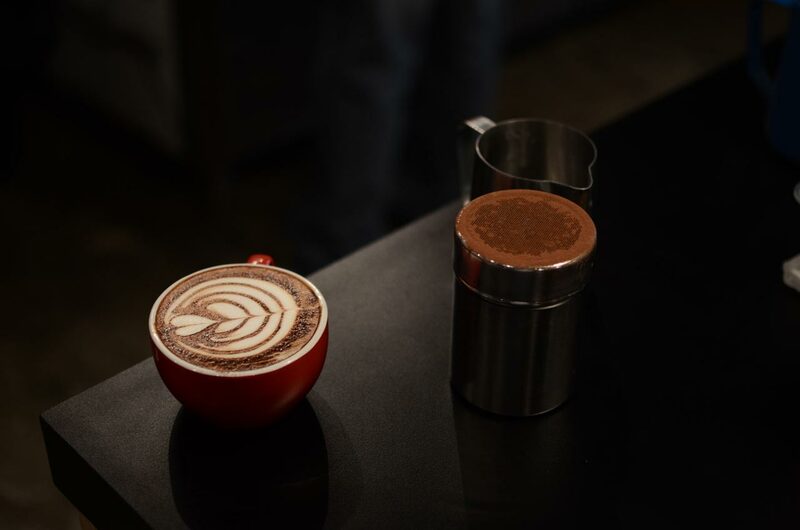 Ideal for chocolate lovers as it is being made just like a cappuccino but is served with cream made of chocolate which if the barista succeeds to make, it rises the enjoyment!